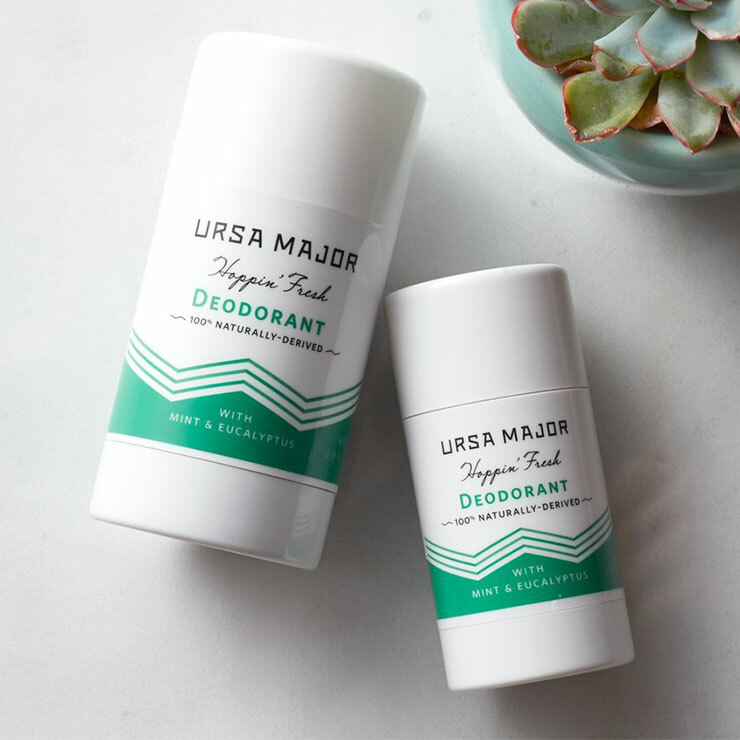 Ursa Major's Hoppin' Fresh Deodorant (voted Best in Show for deodorants at the 2016 Indie Beauty Expo) works to quell signs of underarm odor, and give a soothing, dry feel to sensitive skin. 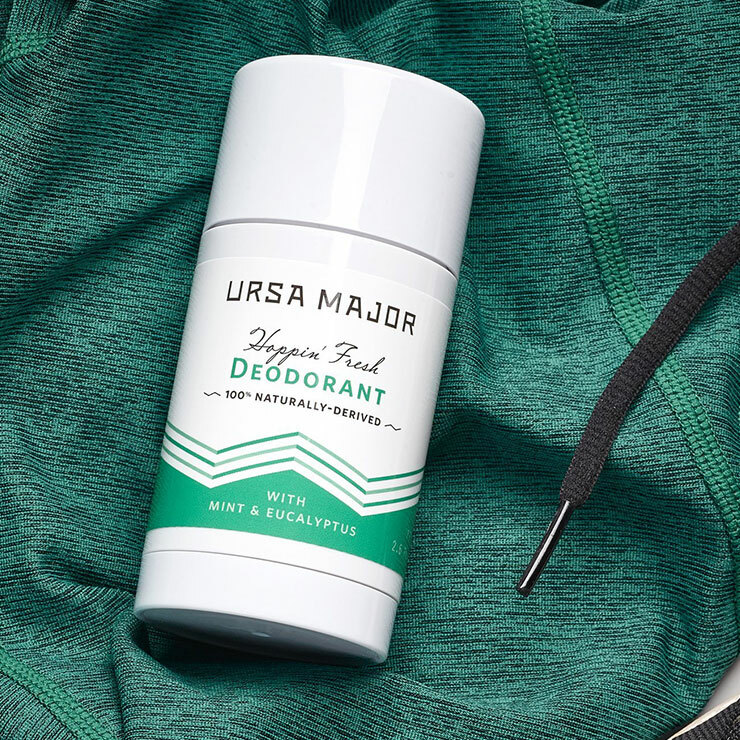 Crafted with natural ingredients, this deodorant provides the feeling of long-lasting and reliable all-day freshness. 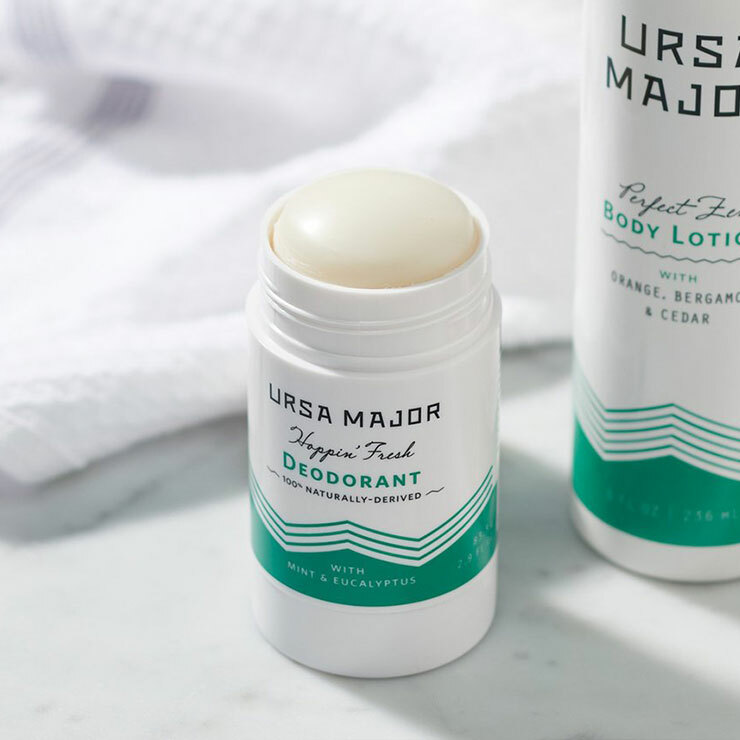 Very smooth to apply and it lasts all day. What more is there to say? 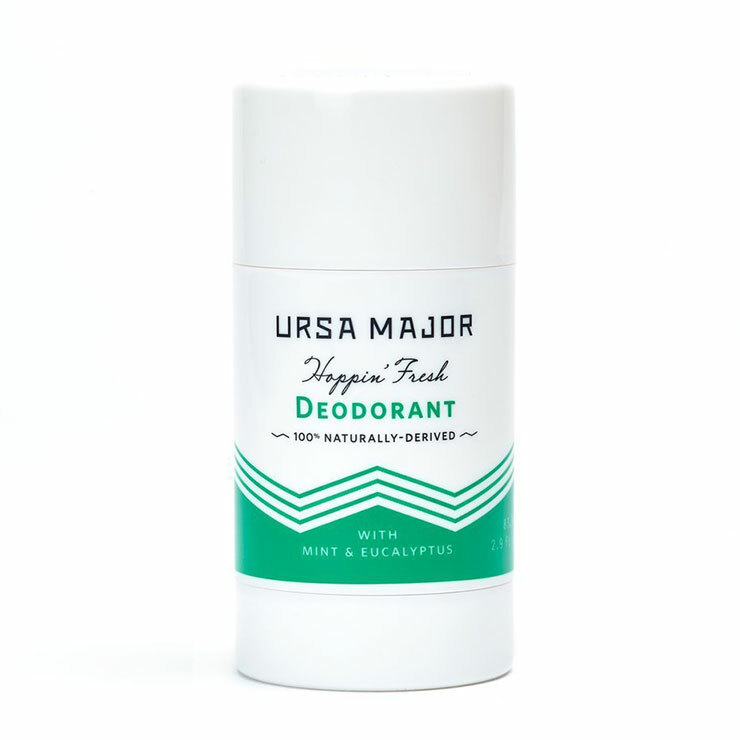 Yes, I would buy it.